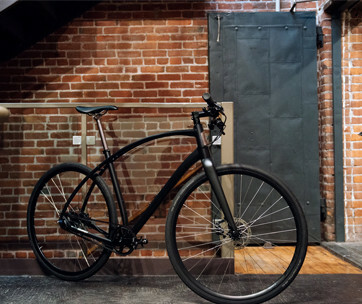 The Flectr Vortex is an ingenious solution for bikers who prefer to ride in the wind in the middle of the night or just as soon as the sun bids farewell to the day and harkens the arrival of Mr. Moon. The Vortex may look like a very simple reflectorized sticker but its engineering should never be underestimated as it is about to increase your bike visibility to other road users a hundred-fold. 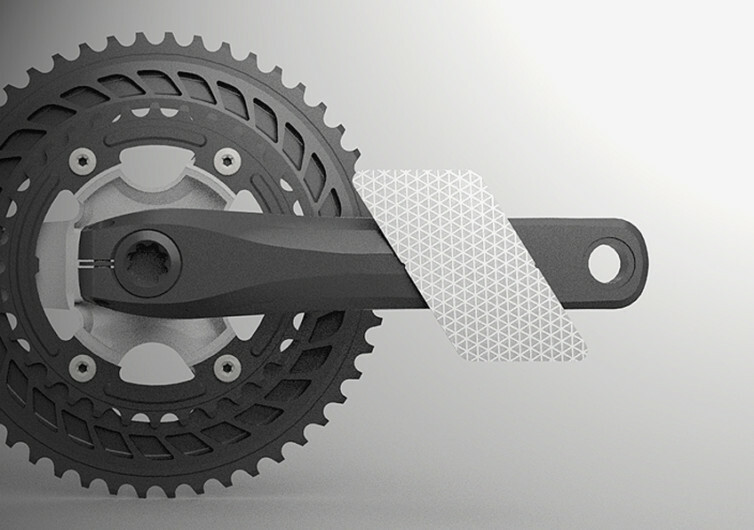 The Vortex is a highly-reflectorized strip of material that easily wounds around the crank arm of your bike. 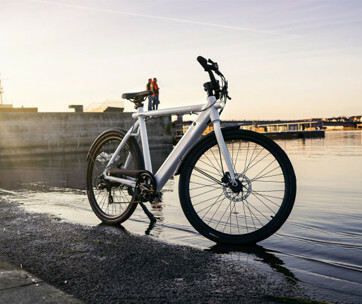 If your bike already comes with reflectorized toe clips and pedals, the Vortex will simply enhance these safety bike features. And if in case your 2-wheeled machine doesn’t have reflectorized parts yet, then the Flectr Vortex will solve all your safety worries. Since the Vortex easily wraps around the crank arm you actually get a 360-degree reflective surface, giving you exceptional visibility from far away distances as you’d look more like a lovely firefly buzzing through the darkness of the night. 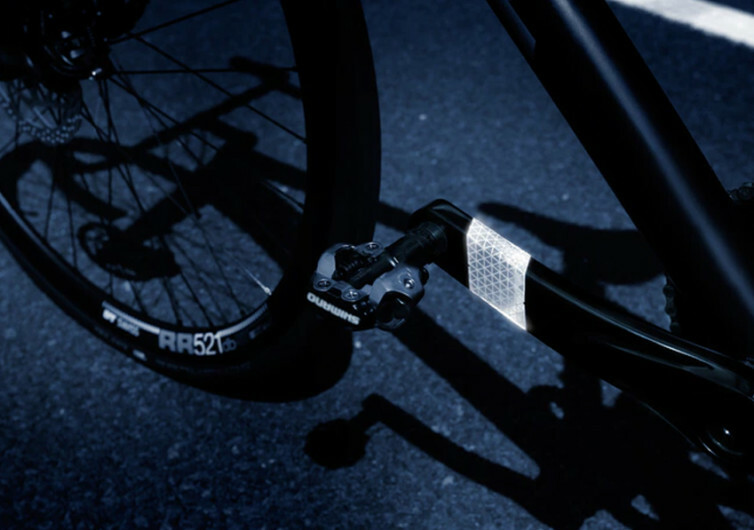 Conventional pedal reflectors only reflect light forward and backward with no possibility of extending its visibility in other directions. And if it so happens that your shoes are slanted somewhat, this can also reduce the overall effectiveness of the reflector strip on the pedals. The Flectr Vortex is one heavy-duty reflective sticker that will repel any dirt or debris that wishes to attach to its surface. It’s built to stand Mother Nature’s fury while possessing the modesty to keep its vibrant looks equally tamed during the day. 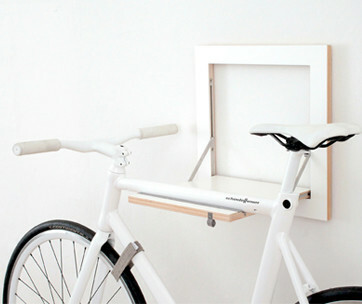 You won’t be causing any inconveniences to anyone else nor detracting from your bike’s aesthetics. 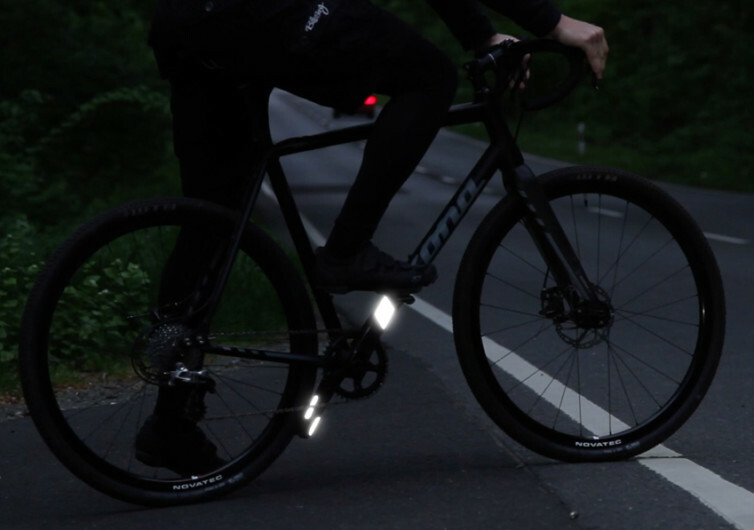 With its ingenious light-reflective technology compressed into a 2.2-gram safety product, the Flectr Vortex is guaranteed to make biking in the dark safer while allowing more fun.